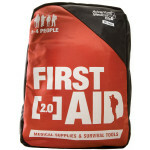 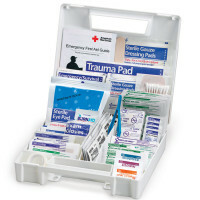 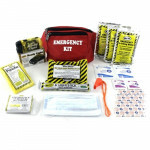 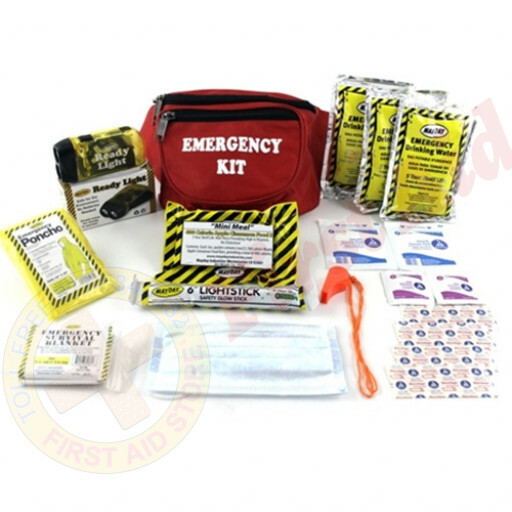 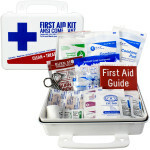 We offer Mayday's One Day Fanny Pack Kit at First Aid Store™ this 12 Piece strap-on-and-go pack has what you need for 24 hours of survival. 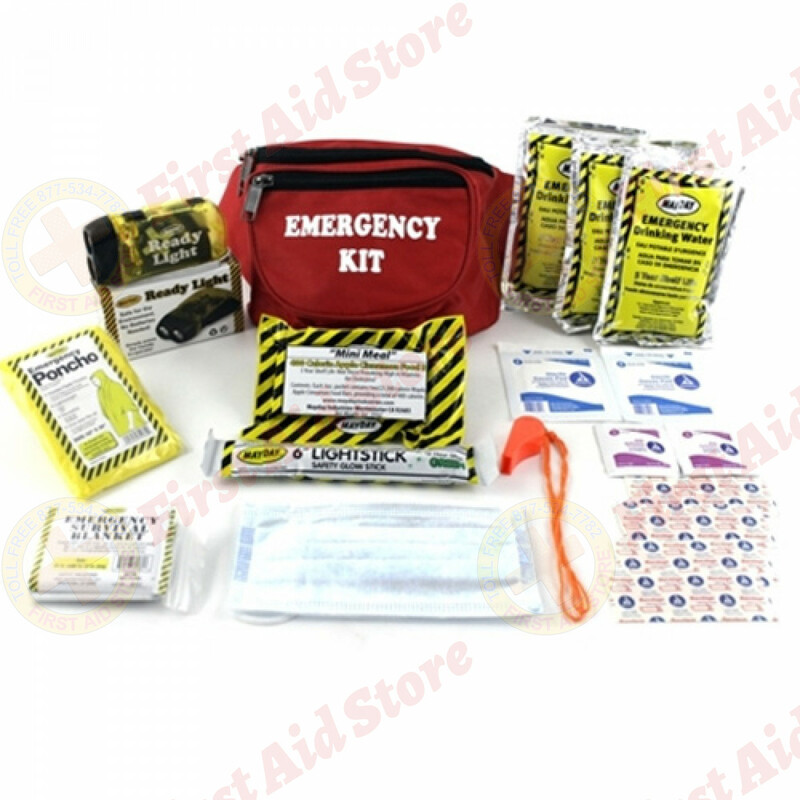 One Day (12 Piece) Fanny Pack Kit . 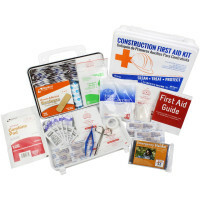 The MayDay Brand One Day (12 Piece) Fanny Pack Kit.